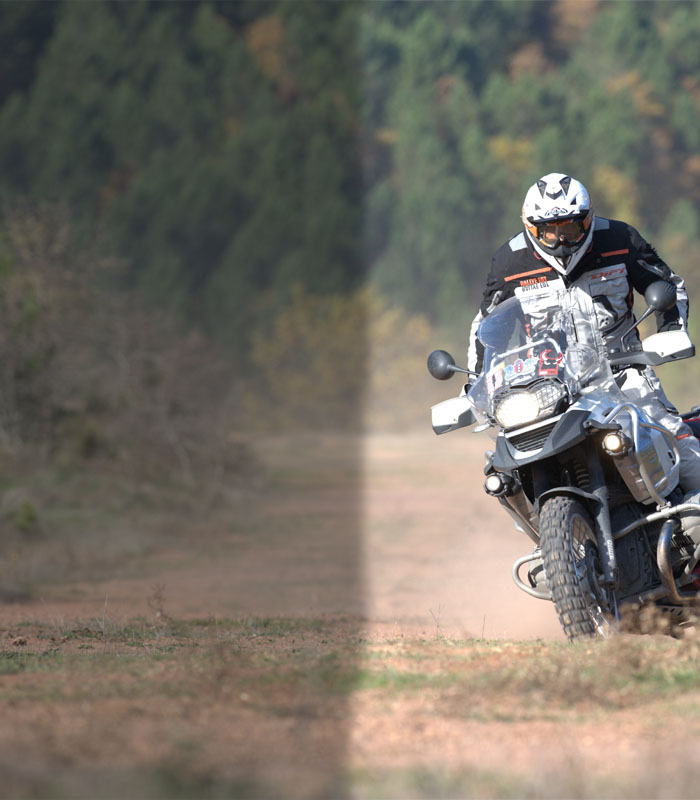 The Capra RD by ANLAS is a new generation dual sport Tyre featuring Zero Degree Steel Belt technology optimized for high performance adventure bikes such as the BMW R1200 GS. The most road biased of the adventure tyres in the Anlas range, the Capra RD delivers strong and predictable tarmac performance in both dry and wet conditions. 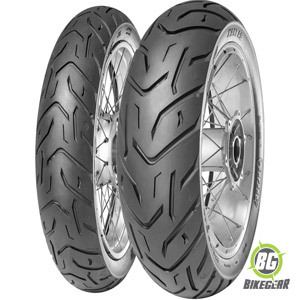 Featuring a generous deep tread that is very good at clearing water it will also not disappoint at high speed be it straight line or twisties. The use of the latest material technology, as well as the passion to produce one of the best performing Street tyres for larger Enduro bikes, has been the main motive for developing Capra RD.